BM (Oberlin Conservatory), MM (Yale University). Former principal horn of the South Dakota Symphony Orchestra. Member ofQuadre horn quartet, freelance horn player in New England. A composer and horn player, Nathan attended Oberlin College and Conservatory where he received a double degree in horn performance and English. He received a master of horn performance from Yale University and a Master of Fine Arts in creative writing from Goddard College in Vermont. Nathan played principal horn with the South Dakota Symphony and Dakota Wind Quintet for ten seasons before moving back to New England to raise his family near family. He continues to play with QUADRE, The Voice of Four Horns, a professional horn quartet based in San Francisco (www.quadre.org). He has worked with nationally-recognized artists, and an occasional international VIP. Nathan attended the Tanglewood Music Festival, the European Mozart Academy in Poland, The National Repertory Orchestra in Breckenridge, CO and played under the baton of Michael Tilson-Thomas with the New World Symphony. Nathan has been a regular of the horn section of the Colorado Music Festival Orchestra in Boulder, and recently began playing with the Iris Chamber Orchestra in Germantown, TN under the direction of Michael Stern. He just finished his second year as horn faculty member at the New England Music Camp in Maine. 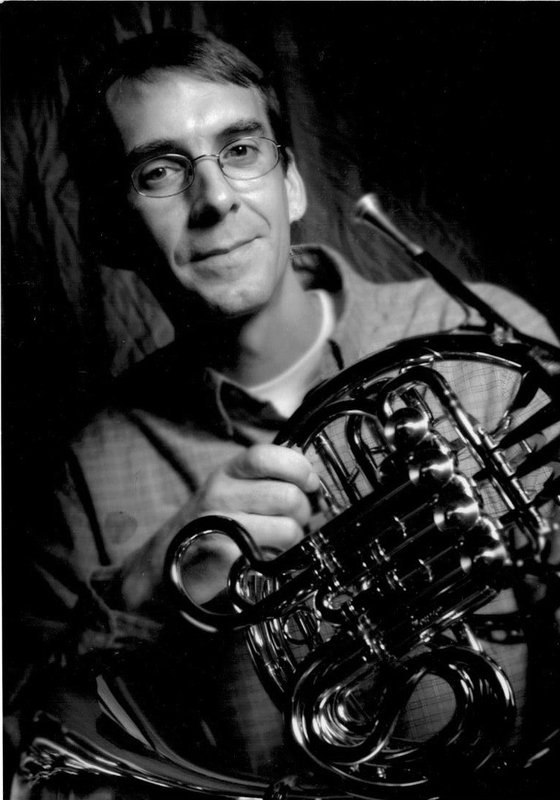 As composer, Nathan has written numerous works for orchestra including a symphony, a clarinet concerto, several song cycles, and a children’s program for narrator and orchestra, as well as chamber music for various ensembles including woodwind quintet, and since joining QUADRE in 2003, horn quartet. He composed a yet to be premiered chamber orchestra piece called “Elegy” in memory of the Sandy Hook school shootings, and his latest composition “Irremediable Breakdown” for horn and piano recently was commissioned by hornist, Denise Tryon, of the Philadelphia Orchestra. His wife is Karen and his children are Aidan and Zachary, and they live in Guilford, CT.